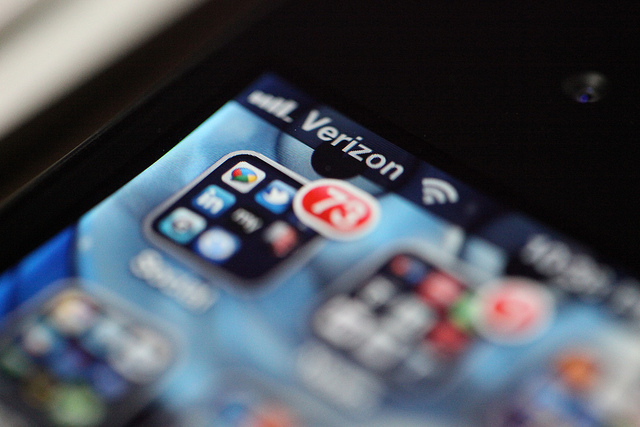 Verizon is looking to continue its 100% record with domain arbitration complaints, filing two cases with the World Intellectual Property Organization to claim back domains that are squatting using its company name, VZW brand and Apple’s iPhone trademark. One case looks to claim the domain name verizoniphone4s.com, which the company doesn’t own but loads the official Verizon website within a frame. When it comes to cybersquatters, Verizon has won fourteen straight cases by filing complaints under the uniform domain name dispute resolution policy (UDRP), but has been known to take to the courts to contest more high-profile cases. In January, the US operator sued Parked.com, ICANN accredited registrar Directnic for squatting on more than 600 domain names that conflicted with its trademarks and branding. The lawsuit asks for $100,000 per domain in statutory damages, the transfer of all domain names to Verizon, the disgorgement of all amounts generated from the domains and other damages.